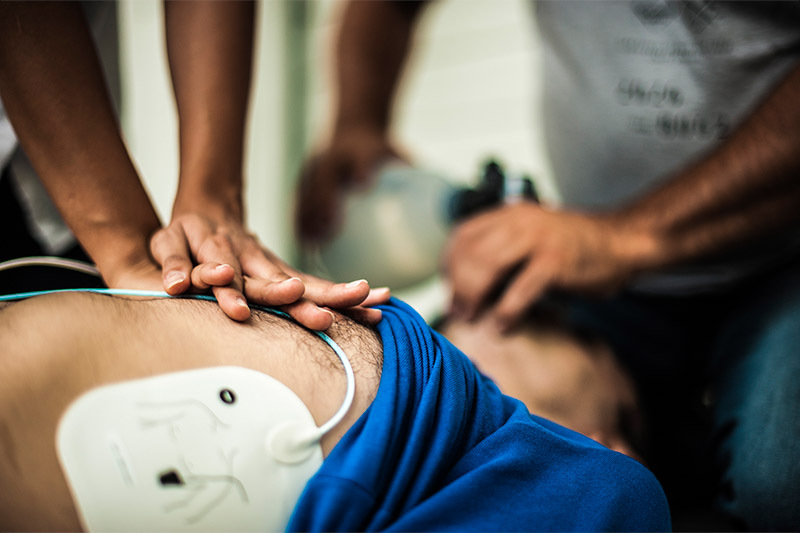 You will learn to attain the knowledge and competencies needed to deal with cardiopulmonary resuscitation (CPR) and automated external defibrillation (AED). You will be able to demonstrate the practical administration of safe, prompt, effective CPR and use of an AED in emergency situations. This course is aimed for people who have a specific responsibility at work to provide first aid and/or use an AED when dealing with an emergency situation.